Why did Cai choose gunpowder? 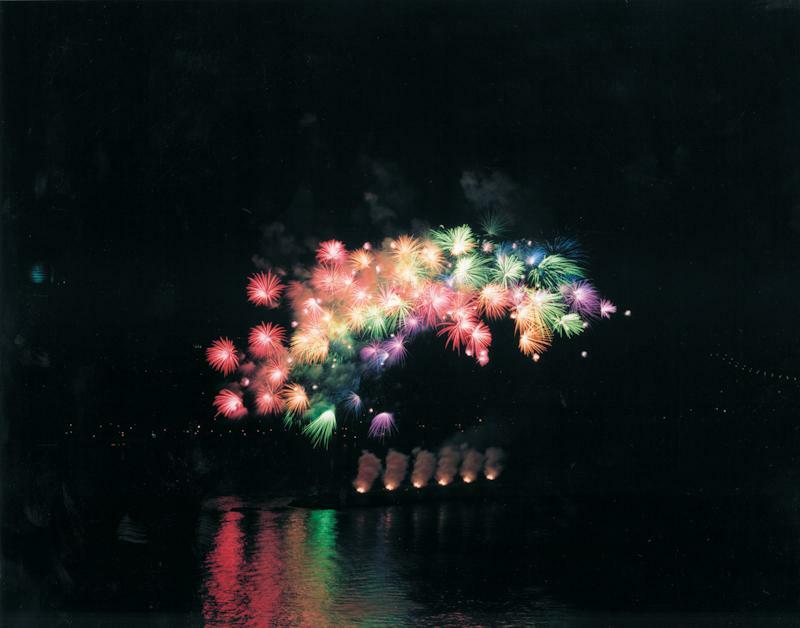 The Transient Rainbow by Cai Guo-Qiang was a minute-long show of color and light and it was held at the East River, just over the southern tip of Roosevelt Island. 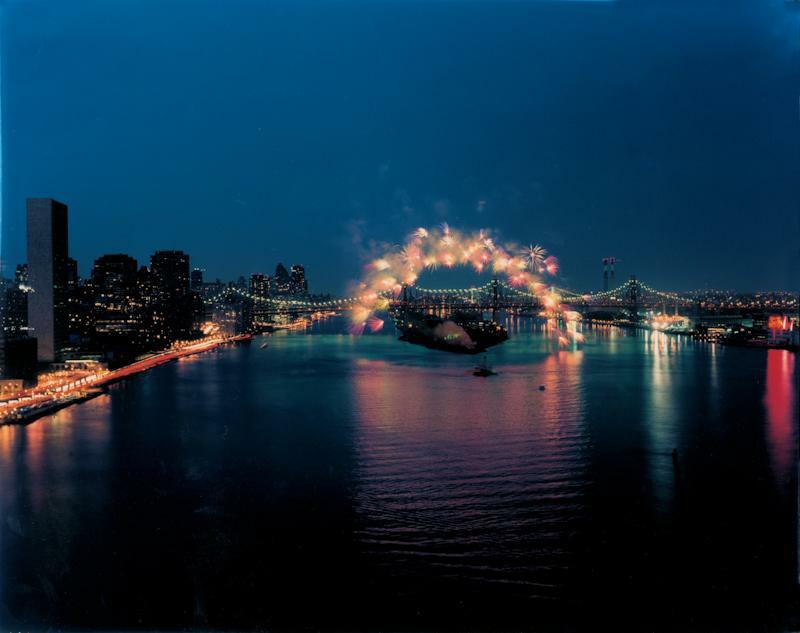 The event was held by the Museum of Modern Art, New York to commemorate MOMA’s temporary move to Queens. 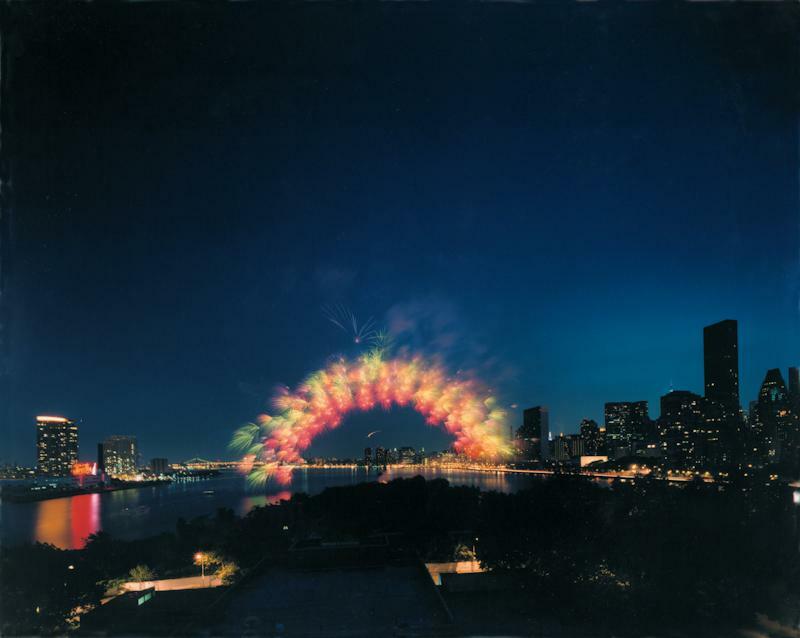 The Transient Rainbow was displayed for the public on June 29, 2002. 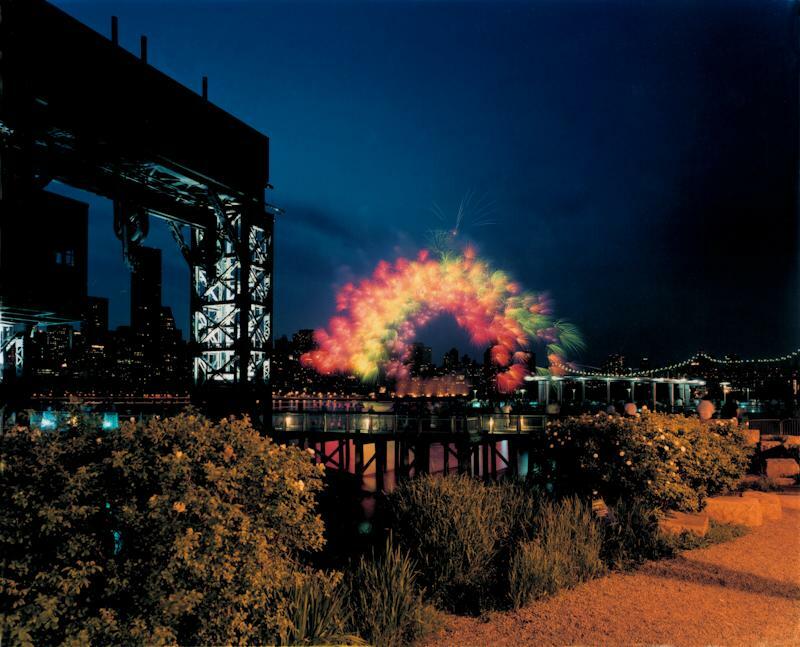 The Transient Rainbow was one among many special projects by other contemporary artists that had been commissioned by the Museum of Modern Art to celebrate the establishment of the Queens branch. 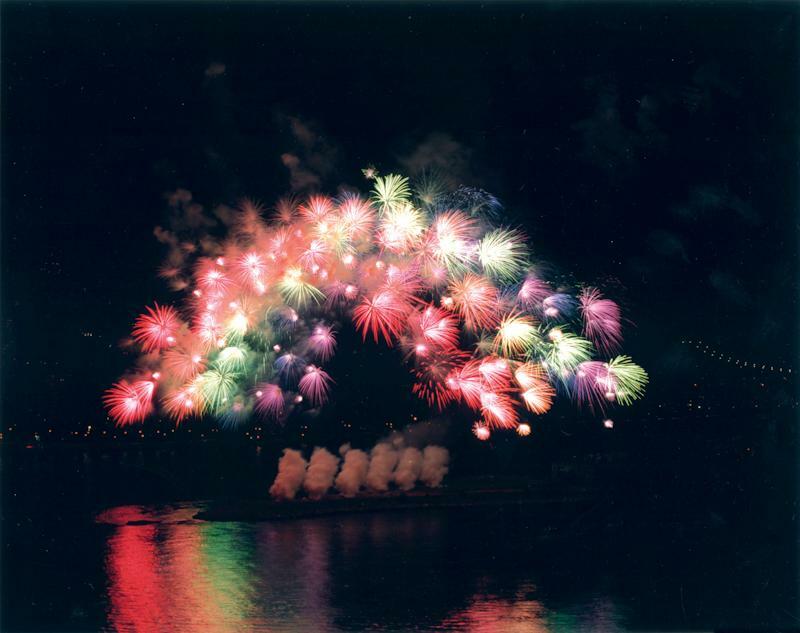 Transient Rainbow was a minute-long fireworks installation conceived by Chinese artist Cai Guo-Qiang. 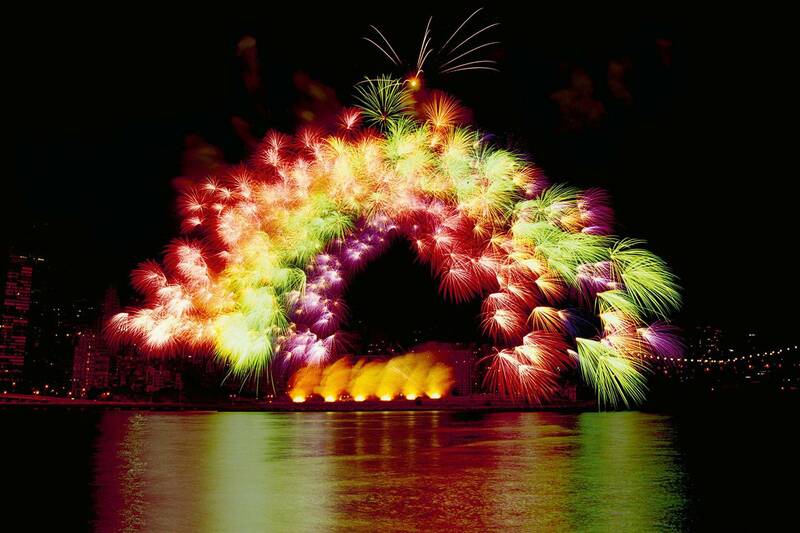 Cai designed the rainbow of fireworks to appear just like a regular rainbow. 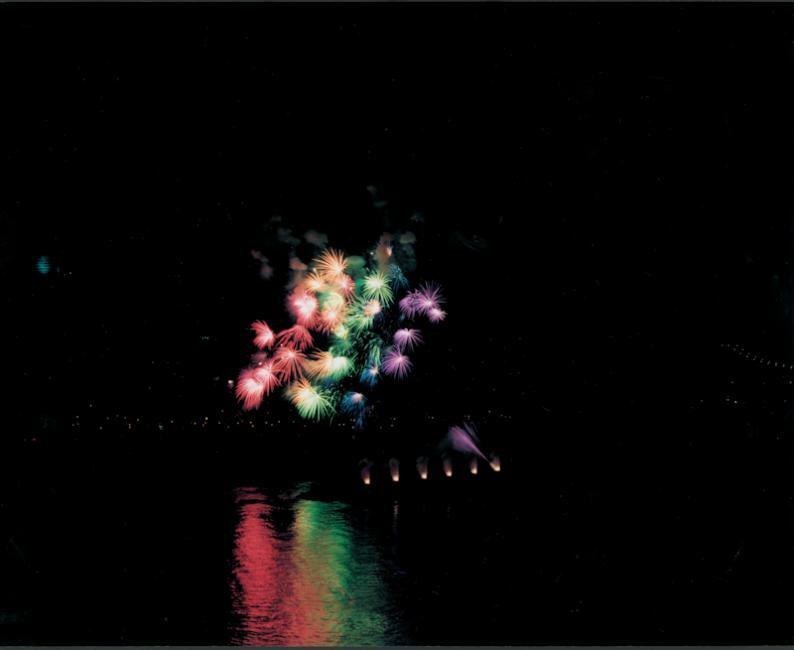 The only difference was that instead of using water and light to create the rainbow, Cai used fire and gunpowder to make his. Cai’s choice to use gunpowder was not unusual. In China, happy or festive events are often celebrated using firecrackers and fireworks. 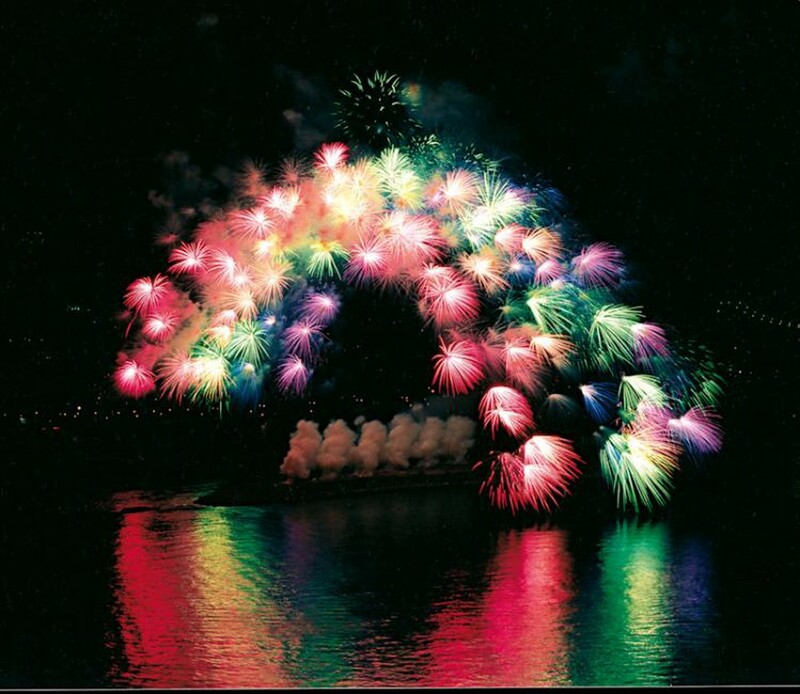 The rainbow of dazzling fireworks that were used to create the arch of the transient rainbow over the river only lasted several seconds after it was activated but Cai also made an accompanying piece of art so the experience could last forever. To create the artwork Drawing for Transient Rainbow, he laid a huge piece of paper on a fireproof floor before carefully placing smaller piles of gunpowder on it. 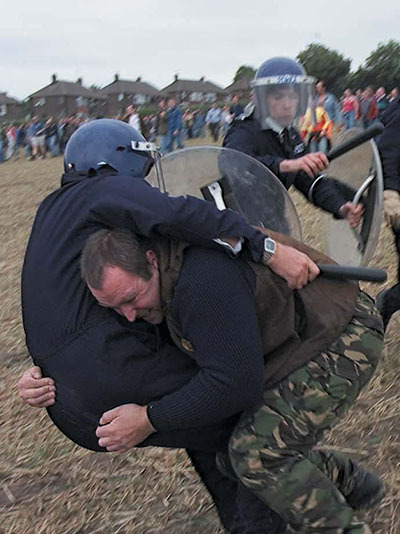 He then covered that paper with another sheet and weighed it down prior to lighting a fuse. As the smoke from the explosion cleared, Cai and his assistants then removed the top piece and extinguished the sparks, so the bottom piece, which contained the resulting art from the explosion, would not burn up. This piece of art is currently held at the Museum of Modern Art. 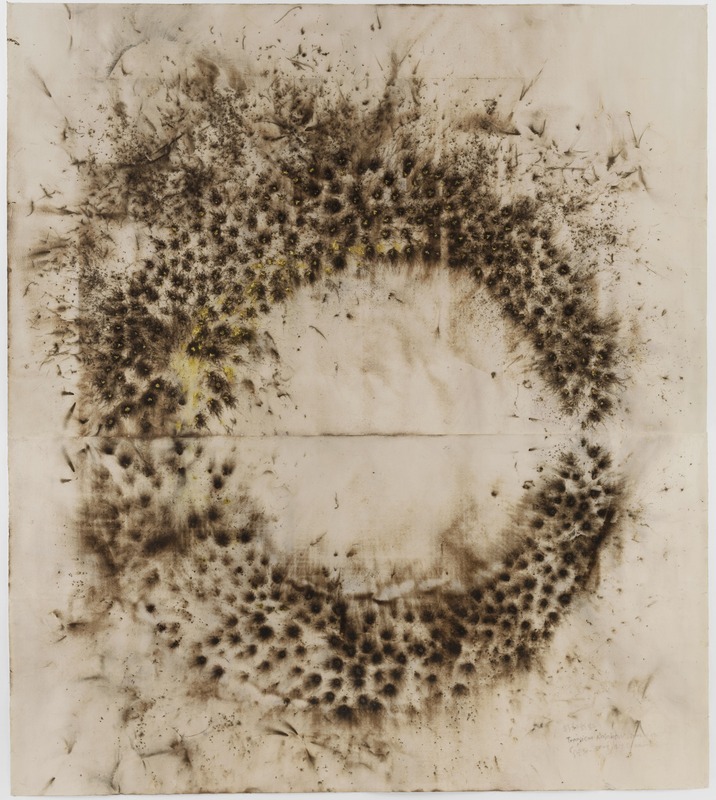 Cai Guo-Qiang is a contemporary artist from China. 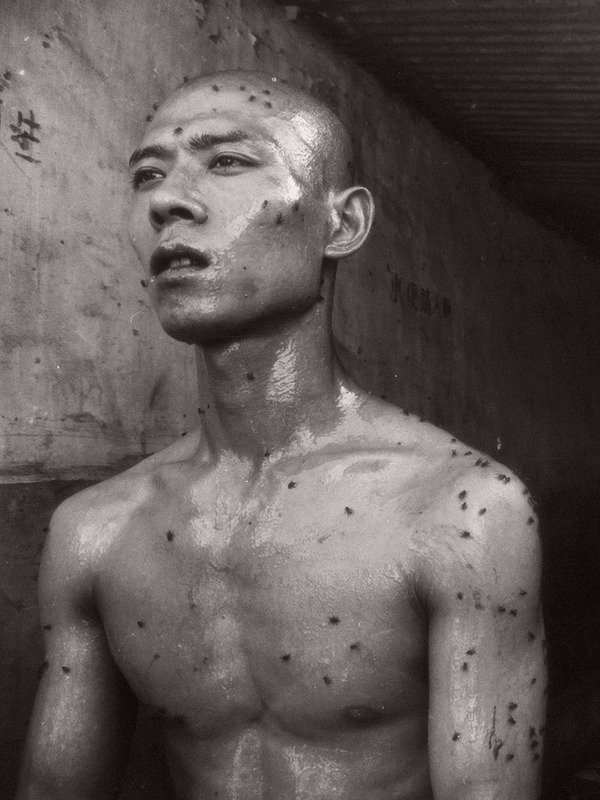 He was born in 1957 in Quanzhou during the Chinese cultural revolution. As a young boy, he received an education in the arts before moving to reside permanently in Japan. It was in Japan that he started experimenting with gunpowder to create plastic art at first and then large-scale installations as his career progressed. 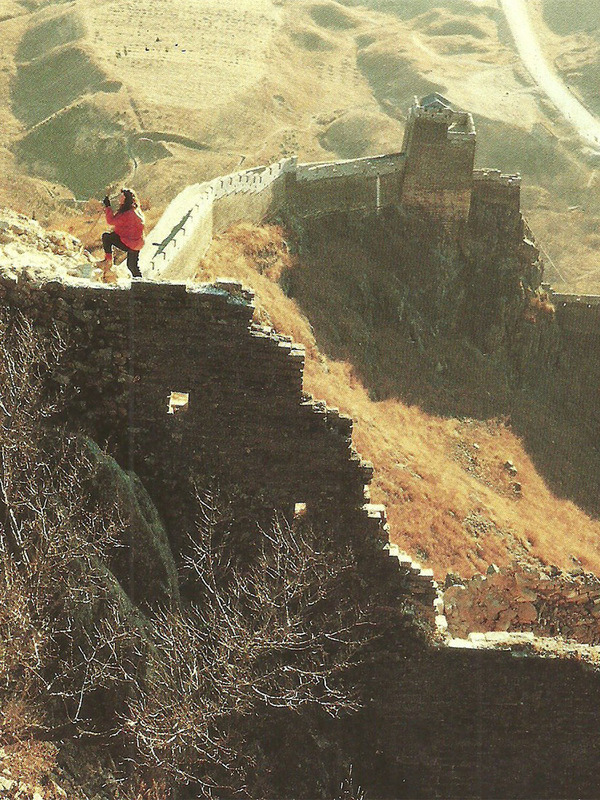 Over the years, his work has been featured all over the world, most notable of all being the 2008 Beijing Winter Olympic Games. 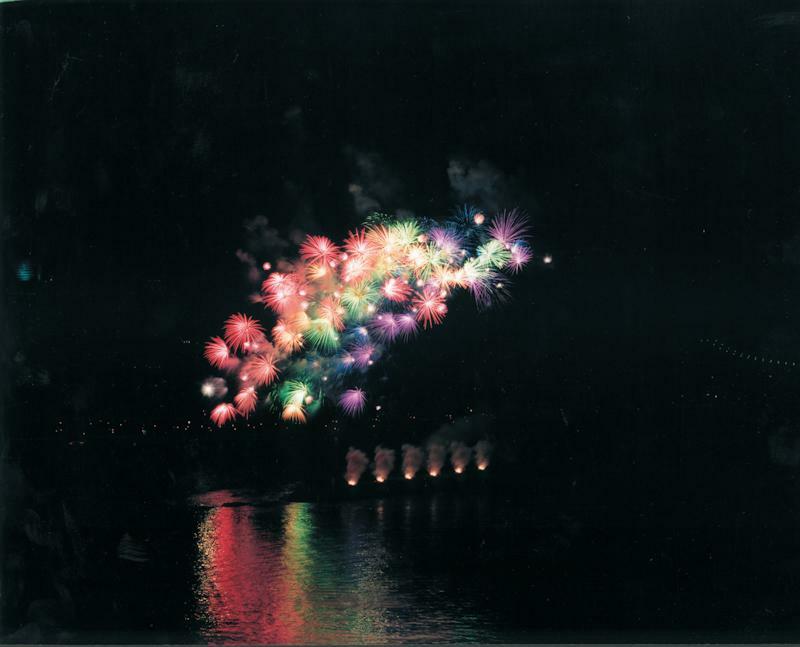 All images by Hiro Ihara/caiguoqiang.com & Cai Guo-Qiang/caiguoqiang.com unless otherwise noted. 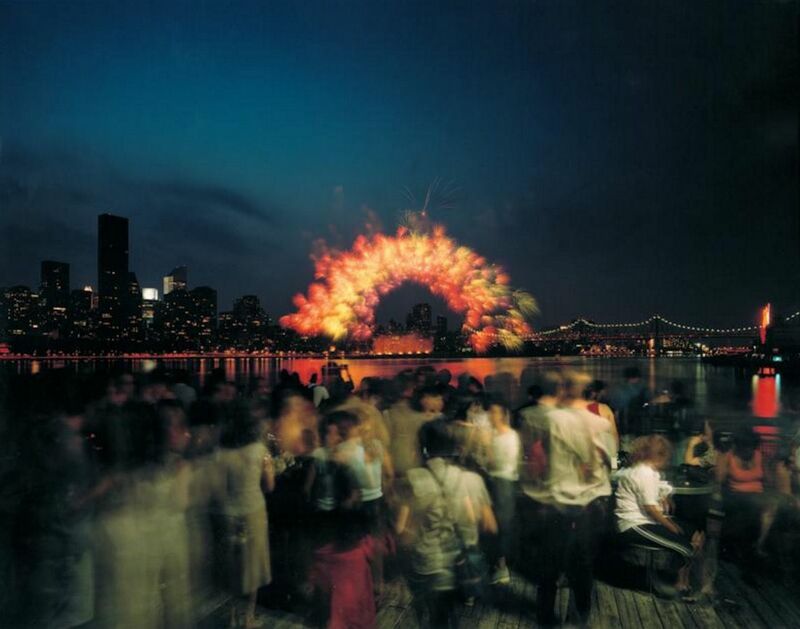 Posted on November 23, 2018	in the category Performance and tagged 2003, Art in China and by Chinese artists, Art in New York, Cai Guo-Qiang, explosions, fireworks, NYC MoMA, other, public art, rainbow.